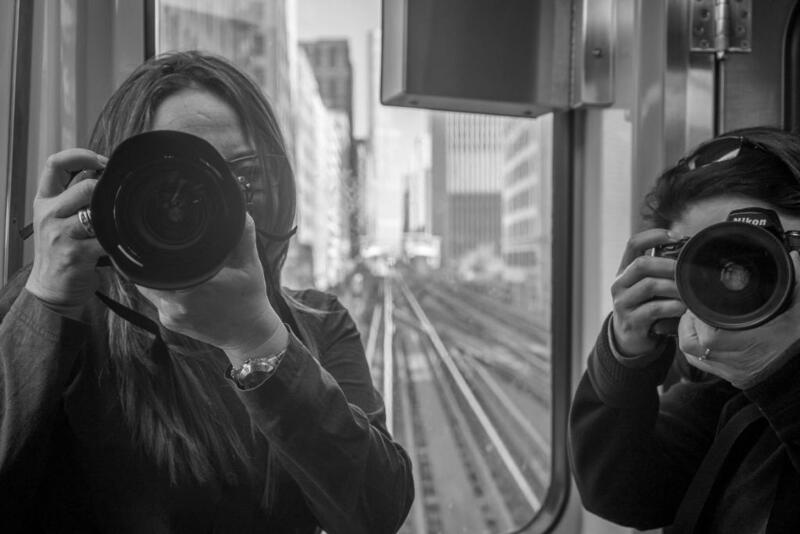 Tour Through A Lens provides urban photography tours of Chicago with three options to meet today's travel, tourism and meeting industry needs. 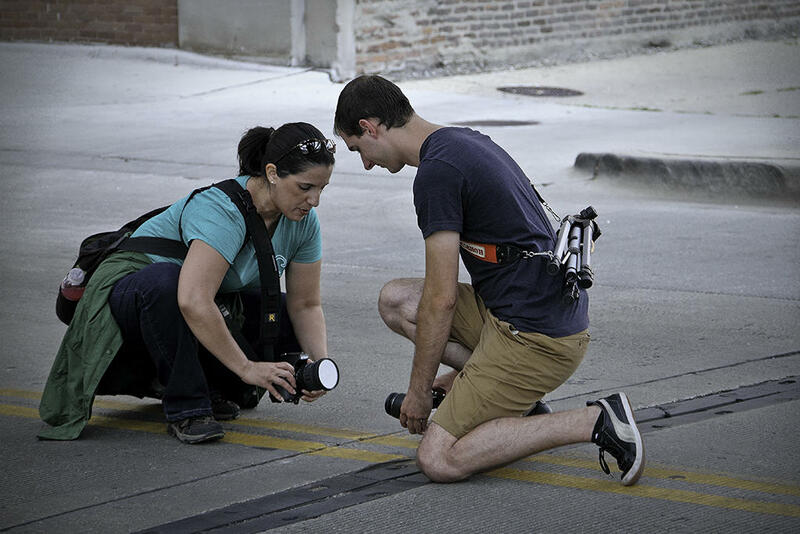 1) PRIVATE, CUSTOM TOURS: If you're a discerning hobbyist or professional photographer seeking an intense urban photo adventure with a local guide, book a custom 3-, 5- or 9-hour tour built with your goals, interests and photography equipment in mind. This tour is your very own personal photography experience. Along the way, you’ll hear “Chicagoisms”, fun facts, some quirky stories and experience visual examples of the city’s rich architectural history. *** People who love to explore and capture their world travels in photos benefit most by having basic knowledge of their camera settings so, together, we can focus on exploring the city. 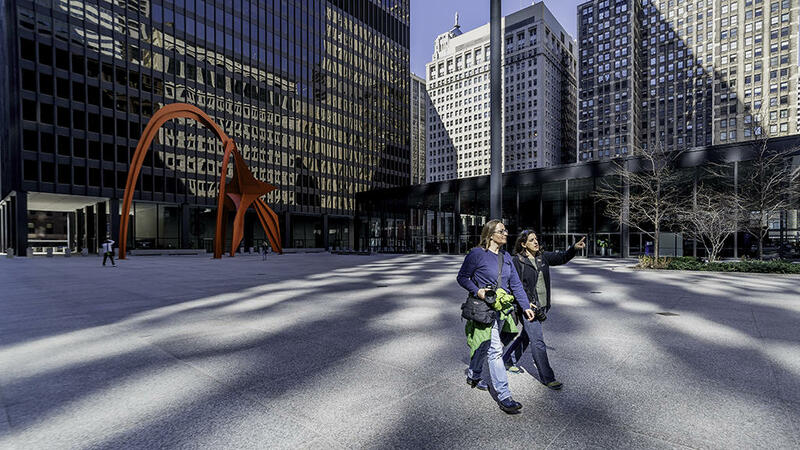 2) PUBLIC GROUP TOURS: If you're interested exploring some of Chicago's unique areas with others, the public themed group tours are perfect for you. These tours are unique and fun to capture hidden gems in plain sight. 3) CORPORATE GROUP TOURS: If you're a corporate manager, meeting planner or tour director seeking an activity to get your group of attendees or employees outdoors, something unique and different from the usual options, contact Teresa for a customized corporate group tour. Your attendees will have learn how to interact with the city and tips for their camera or smartphone camera to use anywhere they travel. Custom tours allow TTAL to plan your route to start or end at your needed anchor location whether an office, hotel or restaurant. You have limited time to see Chicago and want to explore and capture the city in all its awesomeness. Let me be your local and visual guide to Chicago to fuel your creativity and make the most of your visit.